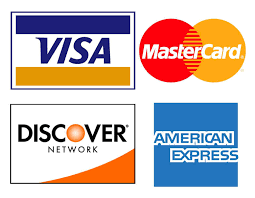 Awesome for backpacking and car camping! I love all of the features available for this water filter. 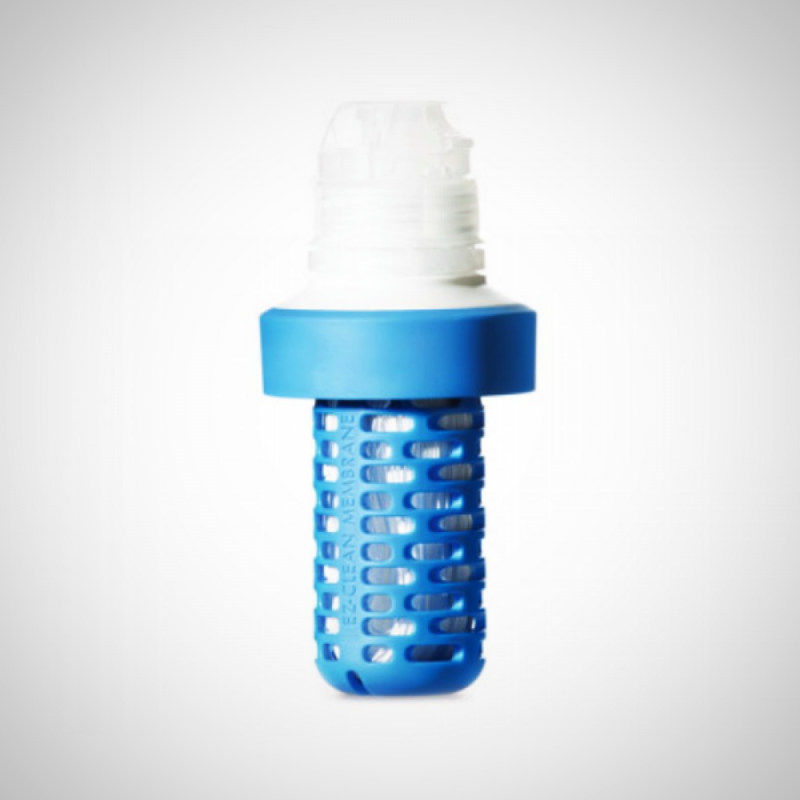 The new Gravity BeFree 3L filter by Katadyn weighs just 192g and uses gravity to purify up to 2 liters per minute. 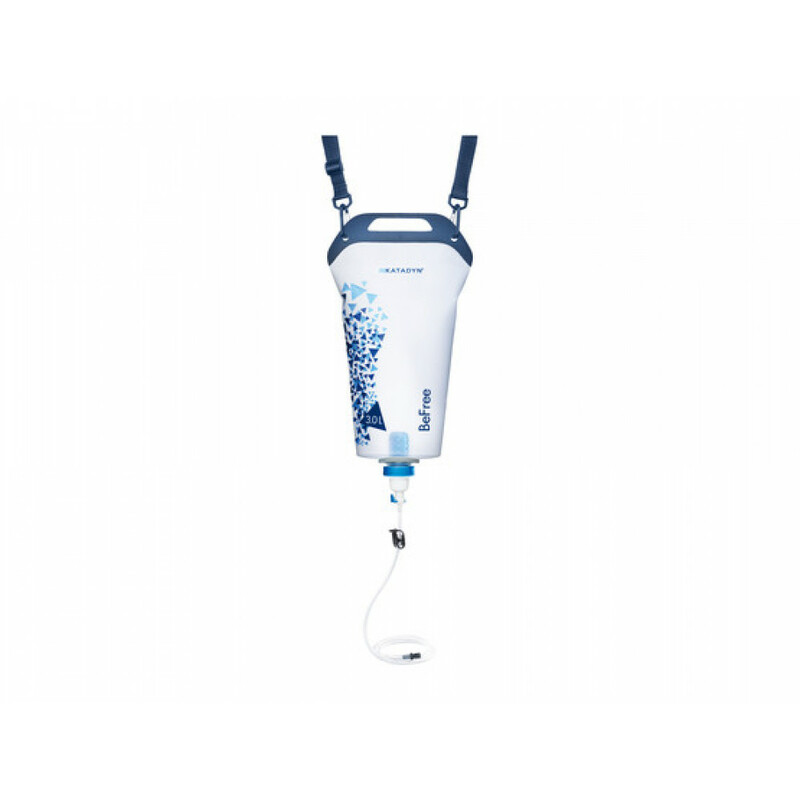 The handling of the water filter is particularly easy: all you do is fill the flexible BPA and PVC free Hydrapak hydration pack with water. The water passes through a 0.1 micron hollow fiber filter which reliably removes any harmful elements. 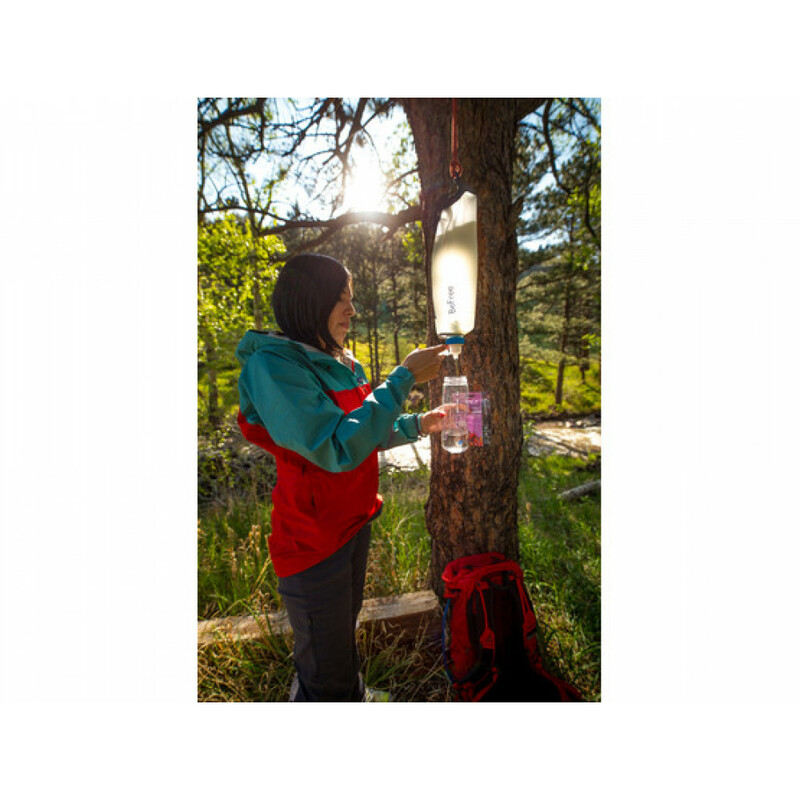 The integrated handle makes filling easier and the carrying strap enables you to transport a full filter back to your camp without any problems, where it can be hung in a neighbouring tree.